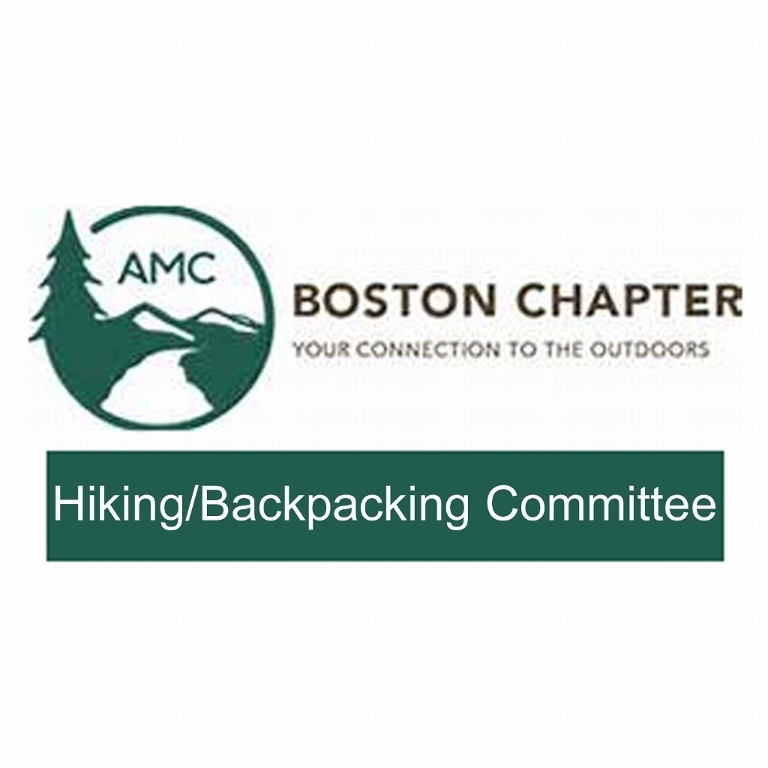 This page lists trips sponsored by the Hiking/Backpacking Committee. To see all trips sponsored by the Boston Chapter, see our search page. To find trips sponsored by other chapters, use the club-wide trip search page. Kentucky Derby dress themed hike to the summit of Mt. Tecumseh. We'll cover the 5-ish miles & 2300-ish feet of elevation gain at a moderate 1.5-2.0 mph pace. Gentlemen, please wear your best Derby duds complete with suspenders and bow tie! - and, for the Ladies, please don your best (Gore-tex, lol) hiking dress and Derby hat! Should you not be taking off immediately post-hike to attend a Derby Party back home, there will be an optional dinner and drinks (Mint Juleps?) to follow at a local bar (each participant to pay for themselves). Read more about Spring Hike for the Roses to Mt. Tecumseh on Kentucky Derby Day! 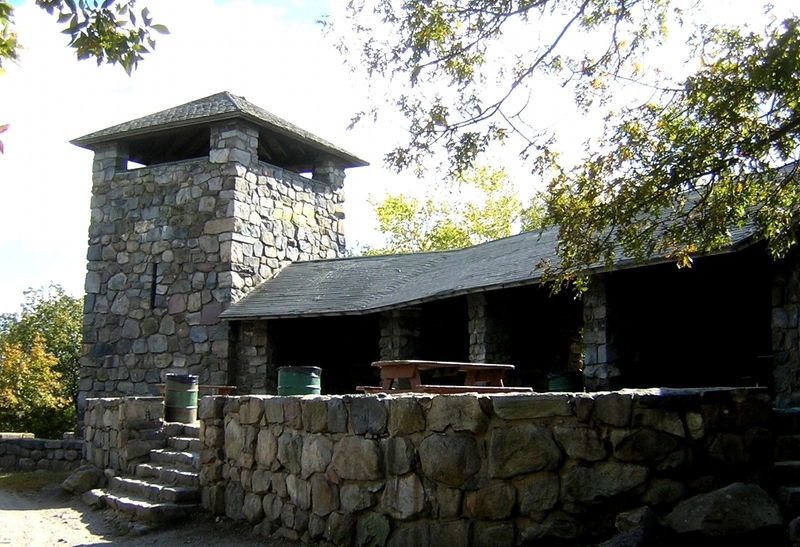 Join us for an early spring warm-up hike up Mt. Monadnock via its back door. This will be an out-and-back hike along the less crowded Pumpelly Trail. Enjoy spectacular views along the way. Roundtrip dist. is 9 mi. Elev. gain approx. 2300 ft. Expect ice in shady areas; microspikes required. This trip is ONLY available to participants of the Spring Hiking Program. Mt. Watatic Hike: 1 hike, 2 states, and even more fun. Located in Ashburnham, MA in northern Worcester County, the loop trail gives great views of at least 3 states, with a mix of woods walking through old farmland, old survey markers, and open rocky areas near the summit. There are great views of many peaks in the region, as well as Boston's downtown. No scrambling. A short detour will allow us to set foot in New Hampshire as well. Mt. Join us for an early Spring hike to Mt. Greylock (3,491 ft) - the high point of MA - 14.7-mile loop with 3,200 ft of elevation gain. Expect the first spring flowers and multiple views from the only 3,000 ft high ridge in MA. A moderate and steady pace is planned, but you should be in good shape for a hike of this length. Please plan for a long day and the drive. This trip is ONLY available to participants of the Spring Hiking Program. This hike is open to all participants in the Spring Hiking and Backpacking program. This loop trail affords excellent views for a modest effort, with nearly 2 miles of partly open walking at relatively low elevations. On the south ledges of Welch Mountain it runs through the southernmost of one of the few stands of jack pine (Pinus banksiana) that occur in New Hampshire. This trip is ONLY available to participants of the Spring Hiking Program. We will offer hikes of different distances for groups going at different paces. Participants can choose their group. Hike lengths will vary between 4.5 miles and 7.5 miles. Weather allowing and everyone ok, groups will usually climb Monadnock, which involves 1600 ft of ascent (up to 2000 ft of ascent on the longer hikes), some of it over open and sometimes steep rock. The upper parts of Monadnock have fine views and it should be an enjoyable trip (weather cooperating).